Villarreal is a far cry from the team that qualified for UEFA Champions League after UEFA Champions League but one thinks they are in a false position on the Spanish Primera Division ladder, at least in comparison with Espanyol. 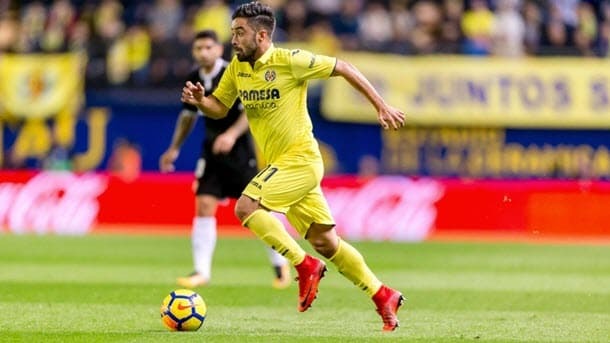 Nineteenth on the Spanish Primera Division ladder and five points adrift of safety, Villarreal’s top-flight status is under severe threat, although fewer than three wins split the sides ranked from 10th to 19th. Villarreal has failed to win any of its last eight games across all competitions but Espanyol’s recent results have been almost as bad and one’s objective way of rating teams places the Yellow Submarine above the Budgerigars. 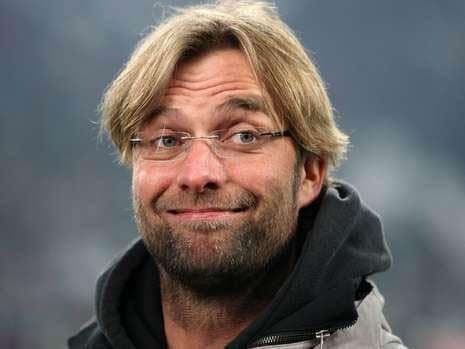 According to one’s Spanish Primera Division collateral form analysis, Villarreal may be four rungs and six points lower than Espanyol but the Yellow Submarine enjoys a 9-3-7 advantage over the Budgerigars, including progressive counts of 4-2-0, 5-2-1 and 7-2-2. Bookmakers must be privy to the same data because Villarreal is the odds-on favourite for Sunday’s first Spanish Primera Division match at 83/100 1.83 -120 0.83 -1.20 0.83 with Betway even though it is in the drop zone. That is disappointing from a punting perspective but, on a difficult Spanish Primera Division coupon to identify worthy wagers, Villarreal represent a fair bet at home to an Espanyol side that is 0-0-7 in its seven league games against the top six teams and 0-0-7 in its seven championship matches versus the top 10 outfits. If Villarreal is going to avoid relegation from the Spanish Primera Division it must beat Espanyol. The headline game of the Spanish Primera Division round is Saturday’s Basque derby between Sociedad and Athletic at 23/10 3.30 +230 2.30 2.30 -0.43 with Bet365. The reverse Spanish Primera Division fixture in October ended 3-1 in favour of Sociedad but Athletic has improved out of sight in recent weeks and the Lions will fancy their chance of getting something out of their away derby this weekend. Athletic is just below Sociedad on the Spanish Primera Division ladder but, according to one’s collateral form analysis, the Lions are superior to La Real and by no small margin. Athletic boasts an 11-2-6 Spanish Primera Division collateral form lead over Sociedad, including progressive counts of 4-0-1, 6-1-1 and 9-1-3. Whereas Athletic is 2-7-2 in its 11 Spanish Primera Division matches against the top 10 sides, Sociedad is 1-1-7 in its equivalent nine games. 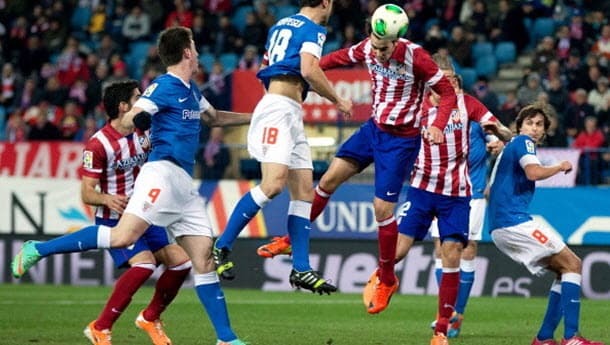 Road wins in Spanish Primera Division derbies are not easy by which to come so one thinks the draw is the smart way to bet on Sociedad versus Athletic, particularly as that option may end up being the longest priced of the three possibles. One’s third and final Spanish Primera Division selection is Barcelona to land relatively short odds at home to Valencia on Saturday at 31/100 1.31 -323 0.31 -3.23 0.31 with 188Bet. 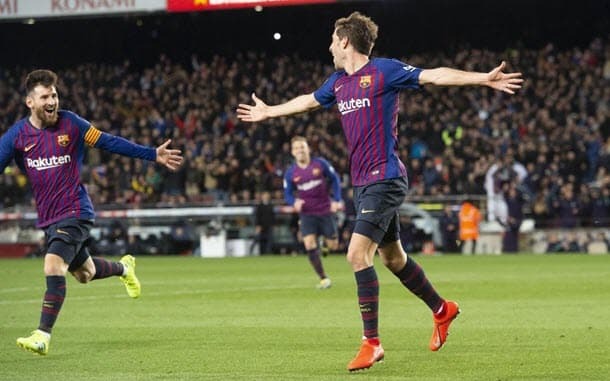 Barcelona’s Spanish Primera Division collateral form edge over Valencia is significant – 13-3-3, including a progressive count of 5-0-0 – and, while the Bats have won a lot of matches recently, they have not defeated a quality team, which is what are Barca and quite a bit more.